For week ending 25th June 2017. For ticket availability and details, click on the images below. Any prices quoted are exclusive of booking fees and are subject to change. On sale Friday unless stated otherwise. Subject to availability. 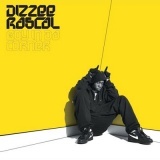 Dizzee Rascal Raskit tour-dates October in London, Liverpool, Glasgow, Newcastle, Sheffield and many more around £27.50. 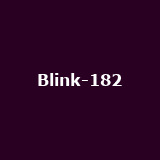 Blink-182 on 14th July in Castlefield. Tickets already available for London, Cardiff, Nottingham, Leeds and more. 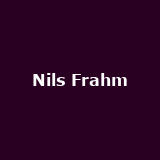 Nils Frahm February 2018 in London and Brighton from £25 to £35. More tickets on sale Friday. Tickets already available for Manchester and Gateshead. Frank Turner on 24th August in Manchester from £27. 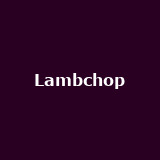 Lambchop August in London, Leeds, Newcastle, Manchester, Leamington Spa and more from £22.50 to £25. Future HNDRXX October UK arena tour in London, Manchester and Birmingham around £45. 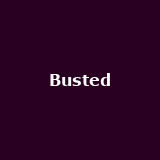 Busted A Night at the Royal Albert Hall on 17th October in London. Tickets already available for Cardiff and South Shields. R5 September in Nottingham, Bristol and more from £18.50. 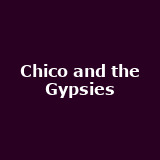 Chico and the Gypsies on 18th November in London. 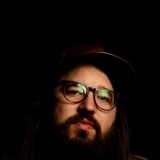 Matthew E. White from 18th October to 1st November in Wolverhampton, Brighton and Oxford from £14. Deaf Havana November in Brighton, Southampton, Cambridge, Bath, Nottingham and more from £16.50. Tickets already available for Manchester. Zak Abel on 10th October in London. Fiorella Mannoia on 24th November in London from £35. 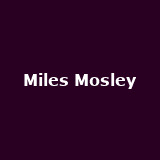 Miles Mosley on 12th November in London. Tickets already available for London and Manchester. Mahalia on 21st July in Leicester from £10. 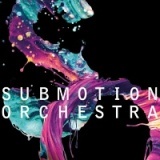 Submotion Orchestra on 8th March 2018 in Plymouth from £14. Tickets already available for London and Cardiff. 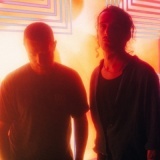 MUNA on 31st October in London from £13.50. Jane Weaver on 30th November in Manchester from £13.50. Tickets already available for London, Brighton, Folkestone, Nottingham and more. 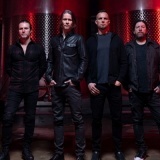 Alter Bridge on 7th October in Dublin. Tickets already available for London. 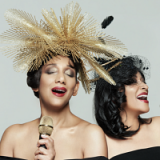 Sister Sledge on 22nd December in Glasgow from £35. Tickets already available for South Shields. 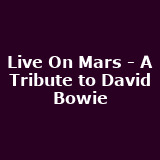 Live On Mars - A Tribute to David Bowie from 24th October to 4th November in Basingstoke, Liverpool, High Wycombe, Poole, Plymouth and more around £29. 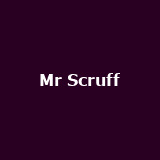 Mr Scruff on 14th October in London from £16. Tickets already available for Manchester, Preston and Edinburgh. The Strypes December in Dublin. Tickets already available for London, Preston, Sheffield, Leamington Spa and more. The English Beat feat. 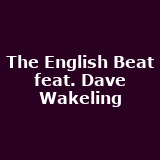 Dave Wakeling September in Aberdeen, Edinburgh and Manchester from £17.50 to £20. Tickets already available for London, West Yorkshire, Pontypridd and Birmingham. 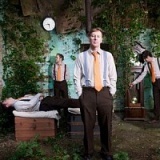 The Frank and Walters on 22nd December in Dublin. Tickets already available for London, Kilkenny, Glasgow, Manchester and more. Omar on 29th September in Leicester. Tickets already available for Leeds and Manchester. 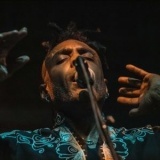 London Jazz Festival Three Concerts: Theolonious Monk at 100. 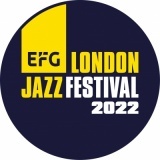 Jonathan Gee, Tony Kofi and very special guest Charles Tolliver lead an all star ensemble through the complete works of a jazz genius on 19th November in London. BAMMA on 15th September in London. Tickets already available for Dublin. Queens of the Stone Age November in London, Edinburgh, Manchester and Dublin around £40. More tickets on sale Thursday. 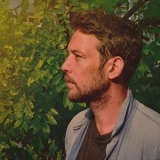 Fleet Foxes November in London and Manchester. Tickets already available for Cork and Dublin. 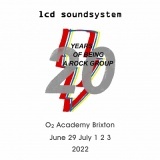 LCD Soundsystem September in London, Manchester and Glasgow around £35. More tickets on sale Friday. Celine Dion moved from Manchester Arena on 25th June and 2nd August in Leeds. Tickets already available for London, Birmingham and Glasgow. Toto April 2018 in London, Manchester, Dublin and Glasgow. Stereophonics July in Plymouth and Swindon. Nelly on 21st November in Dublin. Tickets already available for London, Southampton, Oxford, Birmingham and more. 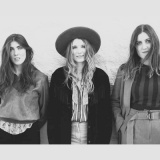 Wildwood Kin from 5th October to 9th November in London, Bristol, Manchester, Glasgow, Leeds and many more around £12.50. Tickets already available for London, Liverpool and Taunton. Paul Chowdhry from 3rd February 2018 to 14th April 2018 in London, Norwich, Coventry, Leicester, Birmingham and many more from £17.50 to £20. Tickets already available for London, Middleton, Barnard Castle, North Yorkshire and more. 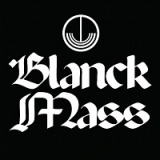 Blanck Mass on 16th November in London from £15. 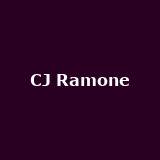 CJ Ramone on 31st August and 1st September in Dublin and Belfast around £17. Tickets already available for London, Cardiff, Liverpool, Aberdeen and more. TNT TNT Extreme Wrestling: Summer Explosion 2017 on 28th September in Liverpool from £17.75. John Williams on 29th December in Birmingham. CC Smugglers from 18th October to 11th November in Brighton, Cambridge, Hitchin, Bedford, York and many more from £10 to £12.50. 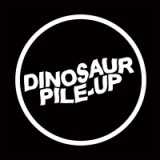 Dinosaur Pile-up November in London, Brighton, Manchester, Glasgow and Digbeth from £10 to £12. Bars and Melody on 22nd October in Birmingham from £25. Tickets already available for Bournemouth, Manchester, Glasgow and Cardiff. 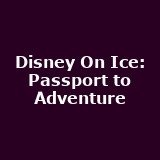 Disney On Ice: Passport to Adventure November in Belfast and Dublin. Tickets already available for London, Glasgow, Newcastle, Manchester and more. Eighteen Visions November in London, Glasgow and Manchester around £25. 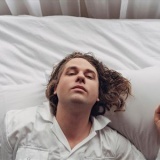 Kevin Morby on 31st October and 24th November in London and Brighton from £12.50 to £15. Tickets already available for Manchester. 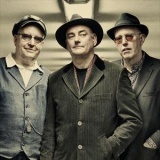 Ruts DC Westworld Calling with Chelsea, Chron Gen, 1919 - Westworld Calling on 2nd September in London from £20. Tickets already available for Bristol, Kings Heath, Aberdeen, Edinburgh and more. 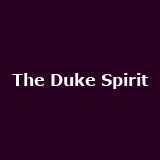 The Duke Spirit on 17th August in London from £17. 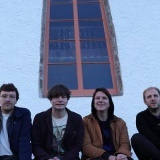 Neon Waltz on 30th August in London from £8. Tickets already available for Wick. Cradle of Filth from 30th October to 11th November in London, Belfast, Dublin, Manchester, Glasgow and many more around £21.50. Tickets already available for Southsea. 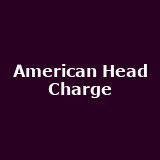 American Head Charge September in Bristol and Newcastle from £15 to £16. Tickets already available for London, Manchester, Glasgow, Scunthorpe and more. Morbid Angel November in London, Bristol, Manchester and Belfast from £18 to £22.50. More tickets on sale Friday. Tickets already available for Wolverhampton. Koop on 30th September in London from £12. Barns Courtney September in Brighton, Newcastle, Edinburgh, Manchester, Sheffield and more from £8.50. Tickets already available for London, Leicester and Glasgow. Silver Apples on 3rd August in London from £12. Tickets already available for Manchester. 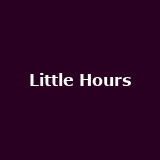 Little Hours on 6th October in London from £11. Cold Specks from 30th September to 4th October in Newcastle, Leeds, Glasgow, Manchester and Bristol around £10. Tickets already available for London. 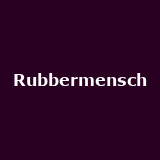 Rubbermensch from 6th July to 28th September in Glasgow from £5. 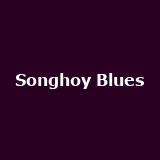 Songhoy Blues on 23rd September in Cardiff from £15. Tickets already available for Hove, Leeds, Manchester and Clifton.